Stratford upon Avon is a town situated in the West Midlands in the county of Warwickshire. It is famous for its medieval history and was home to the famous play writer, William Shakespeare. It is the perfect place for a mini break with family or friends and has a number of interesting places to visit. 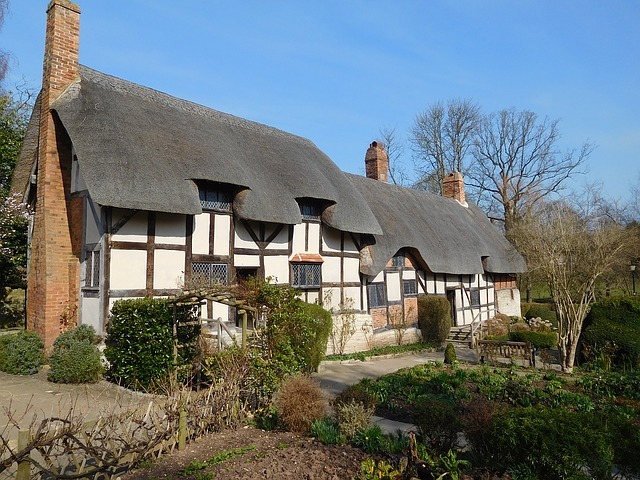 If you fancy taking a step back in time, why not visit the places around the town linked to William Shakespeare such as the house he was born in or his wife, Anne Hathaway’s cottage. Not far away from Stratford upon Avon is Warwick where you can find the fascinating Warwick castle. The castle was originally built by William the Conqueror in 1068 and is now open to the public to explore. There is a number of things to do inside the castle and outside and if visiting without young children, the dungeons are a must. Even if the weather isn’t great, there is still plenty to do inside the castle, with walkthroughs and exhibits in a number of rooms. Warwick castle is lee than 10 miles away from Stratford upon Avon and there are often buses that run to and from the two towns.